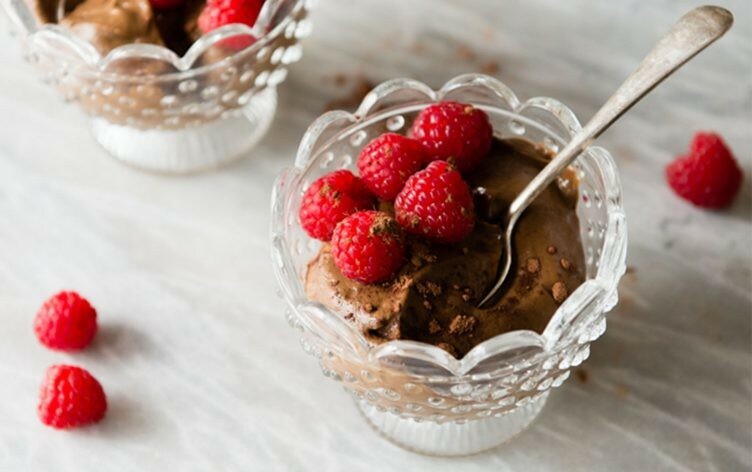 You'd never guess by looking at this bowl of deliciousness, but this no-bake dessert comes in at less than 300 calories. Let them see you struggle! "Grit" is the new buzzword in parenting — in our efforts to create a happy life for our kids, how can we raise them to also persist in the face of challenges? New research shows one way to do just that is to let them observe you working hard to solve your own problems. All of a sudden, it's darn cold outside! While decadent desserts seem like a deserved reward for endearing rainy, inclement weather, in the long run, you know they're not a great idea. Fear not! Here's a collection of eight dessert recipes that fit right into your healthy diet. Skin losing that summer glow? Are skin-care products with activated charcoal the answer? "It's basically awesome for getting into pores and sticking to dead skin cells, excess debris and sebum [oil secreted by pores] — that's why it's popular," says Stephanie Guerra, whose Spokane-based natural skin-care line, Kani Botanicals, includes a few products containing activated charcoal. Here's what you need to look for to make sure the product you are considering will be effective.